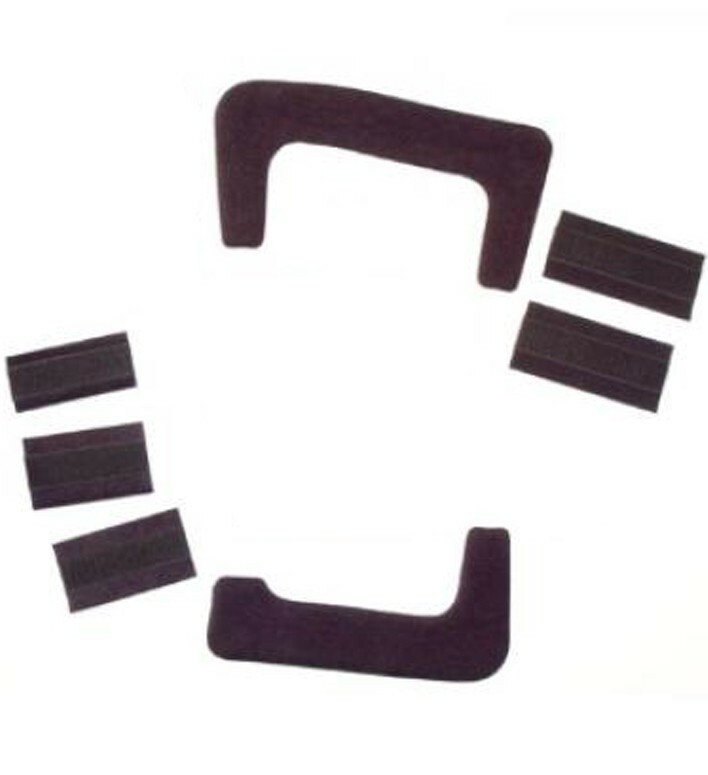 Replacement suede strap pad and liner kit for FullForce knee brace. Hi I bought a DonJoy full force brace. I need to replace all straps and pads for my frame. It this Kit have all necessary to full change of straps and pads? I have the donjoy armor ACL brace, will these work with it? No those are the replacement for the Full Force, you will need the Armor Replacement kit. What is the difference between short and standard calf length ? I am looking to replace some parts on my brace (Fullforce ligament) and I am not sure which I should choose. I am a 5'2" 115 female. I have the OA FullForce knee brace. Will this pad kit work with that brace?